The objective here is to stabilize the cutting edge. With brittle materials such as carbide, a sharp edge tends to flake and wear quickly, above all when under a heavy load. Simply rounding the cutting edge to approx. 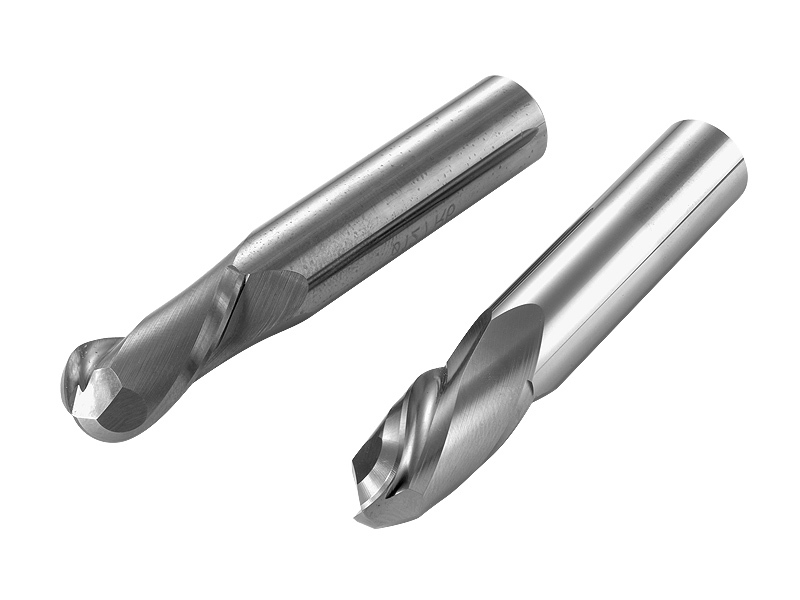 15 µm considerably stabilizes the edge and significantly increases tool life and reliability. The drag finishing and stream finishing machines enable edges to be rounded in a completely reliable process to specific values in the µm range. Here, the goal is to improve the reliability of a process. A rounded edge is free from burs, has no secondary burs and is therefore better protected against wear. All mass finishing processes are suitable for edge rounding but the stream finishing process offers absolute reliability and the shortest processing times – often only a matter of a few seconds.